PWAs, or Progressive Web Apps, are the new big thing in mobile development. See how they're capturing the market and what that means for cross-browser testing. If we all thought we've figured out the digital market from an application type perspective, and have seen the rise of mobile, and the transformation of web to responsive web - now we should all start getting used to a whole new type of application that should change the entire user experience and offer new web functionality - Meet PWA's. 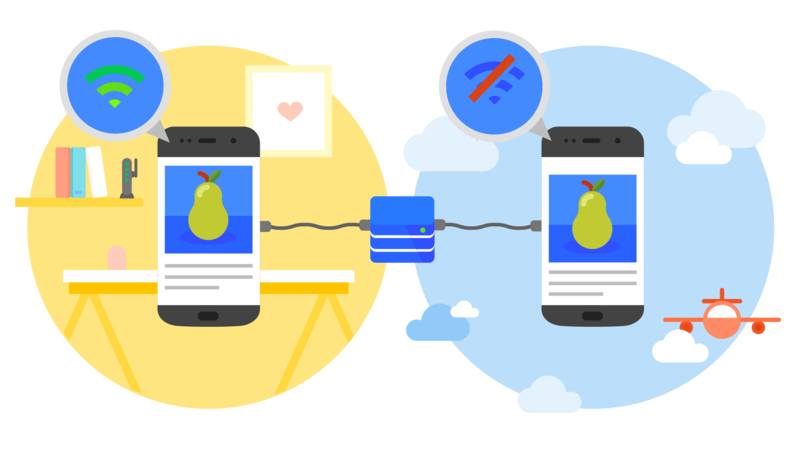 Google.com is a very clear example of such app, and Apple is about to introduce PWA capabilities in its upcoming WebKit engine. To refer to Google official website dedicated to PWA, Google defines PWA as "a new way to deliver amazing user experiences on the web." Service Workers - give developers the ability to manually manage the caching of assets and control the experience when there is no network connectivity. 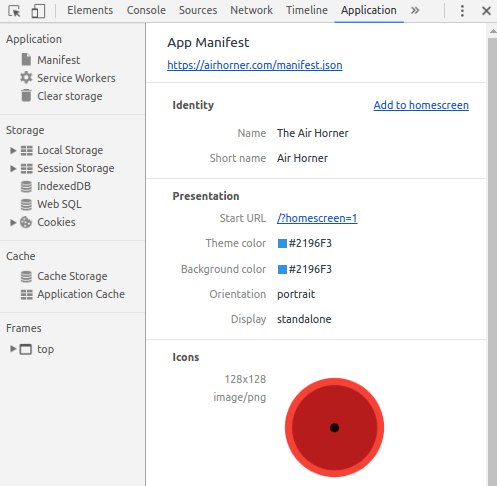 Web App Manifest - That's the file within the PWA that describe the app, provide metadata specific to the app like icons, splash screens, and more. See below an example Google offers for such a descriptor file (JSON). As deeply covered in this great DZone article, good PWAs also implement the PRPL pattern recommended by Google to enhance performance. What Are the Implications of PWAs for Cross-Browser Sites and Mobile Apps? Going forward, the market envisions these apps impacting native app architecture in a way that there will only be one type of app that can seamlessly run on both browsers and mobile devices with one single implementation - that will require a heavier lift and re-work. For testers, as in every new implementation, new tests (manual and automated) need to be developed, executed, and fit into the overall pipeline. For businesses, this new app type will help increase the end-user engagement with the business. When having a web application that is richer in functionality, performs fast, and can be "always on" through an easy launch from the customers' device home screen, this by definition should increase usage and move the needle toward the business. My assumption is that large enterprises are already looking into these type of apps as the next-gen RWD apps. At the end of the day, all products are aiming to get greater engagement with the customers and beat the competition. Obviously, if the end users understand the value in these apps, and can "feel" it in their day-to-day activities, this will be a clear win-win situation for both the organization and the customer. To assure an end-user experience as Google envisioned when first launching this technology three years ago (2015), dev and test teams should continue their continuous testing activities, and make sure they are covering a sufficient platform, features, and use cases between each release and each new release of a platform or device. 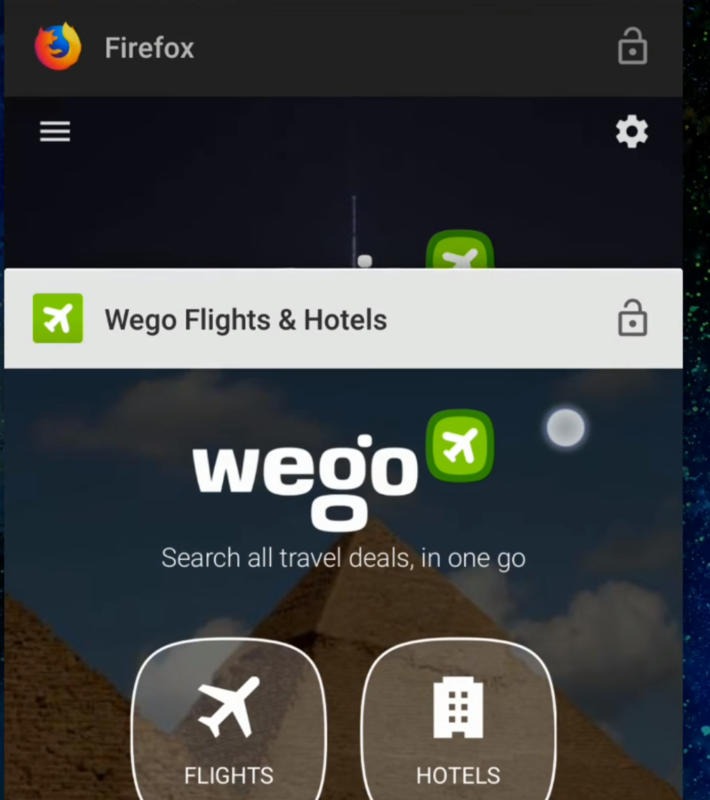 To conclude this blog, I highly recommend watching the short video and read the blog from Mozilla on how PWAs live within Firefox and the different experience users get from such apps (see the below Firefox Wego app within the Firefox browser in the background and a PWA Wego app in the foreground). Published at DZone with permission of Eran Kinsbruner , DZone MVB. See the original article here.